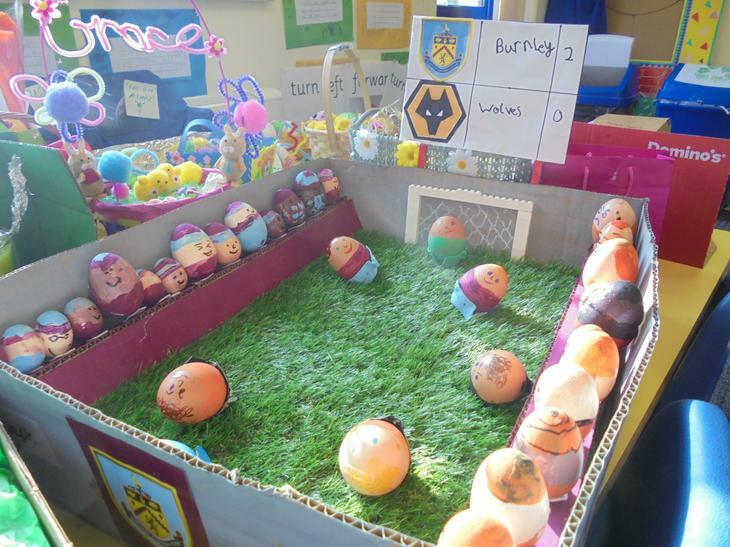 Welcome to the PTFA section. 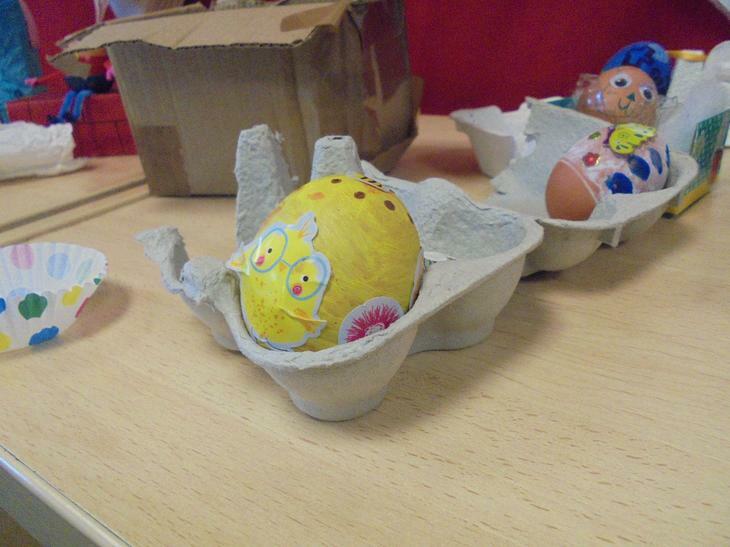 Well done to all the children who entered the Easter Egg competition. 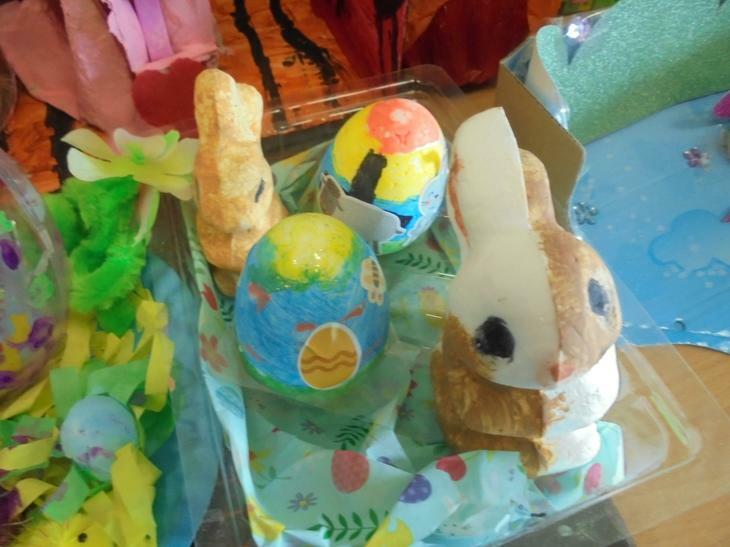 Below are all the entries from each class. 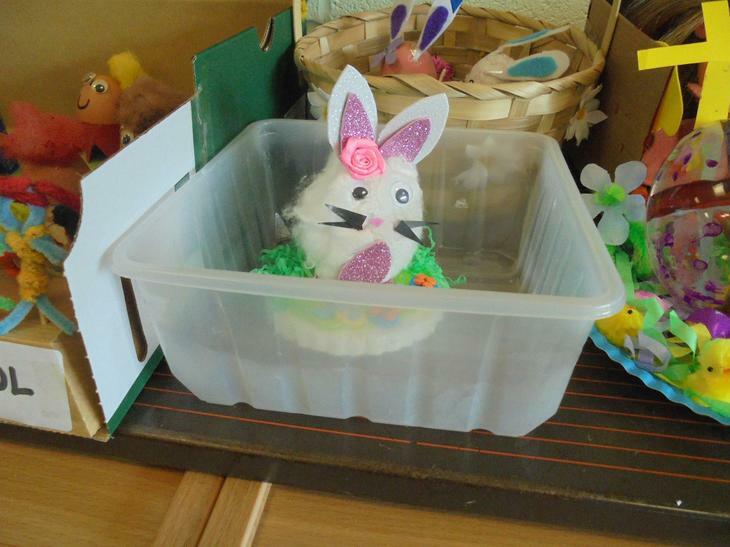 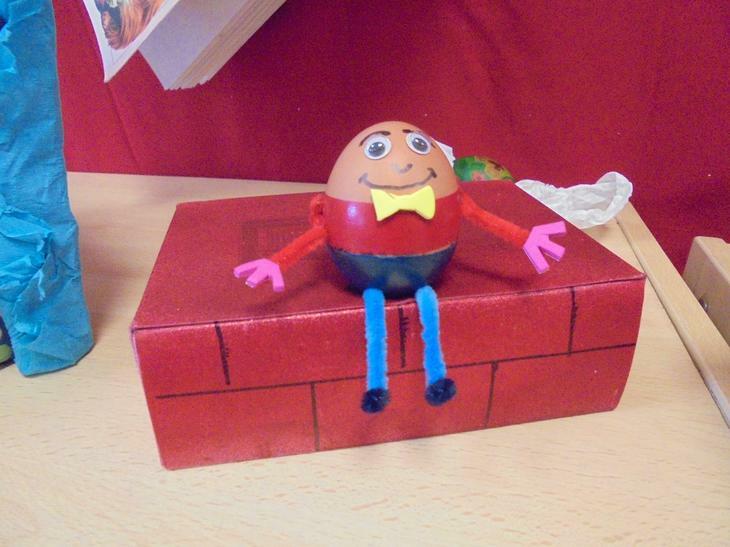 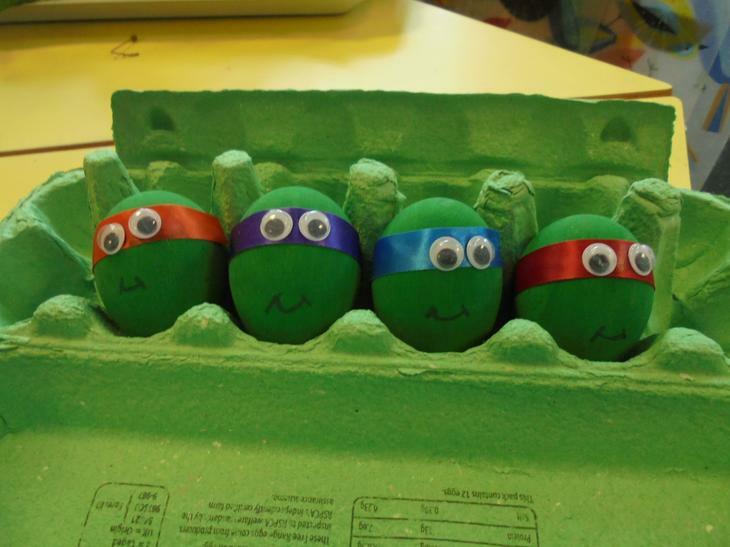 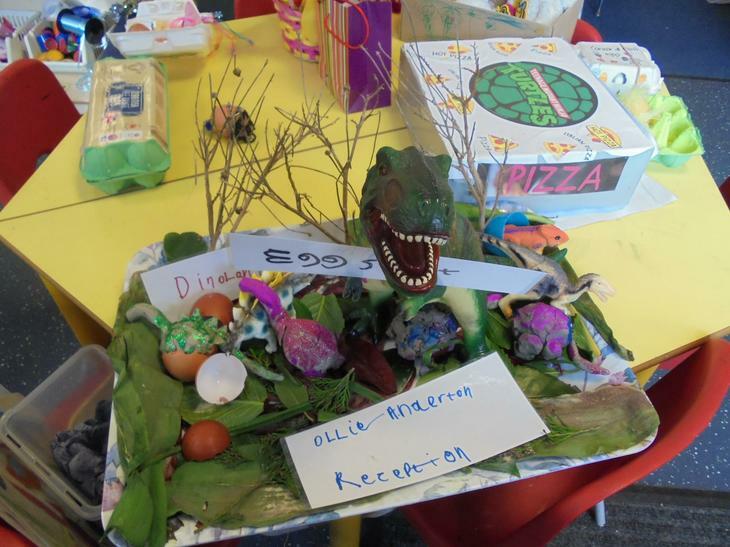 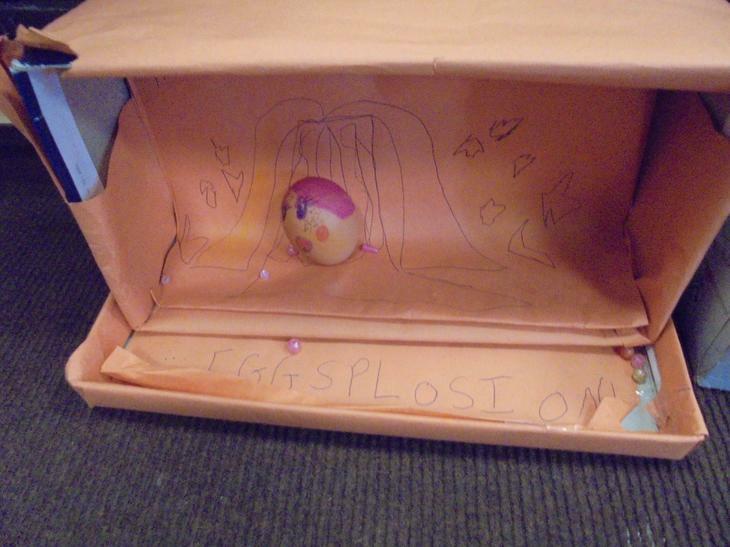 Reception Easter Egg Competition entries. 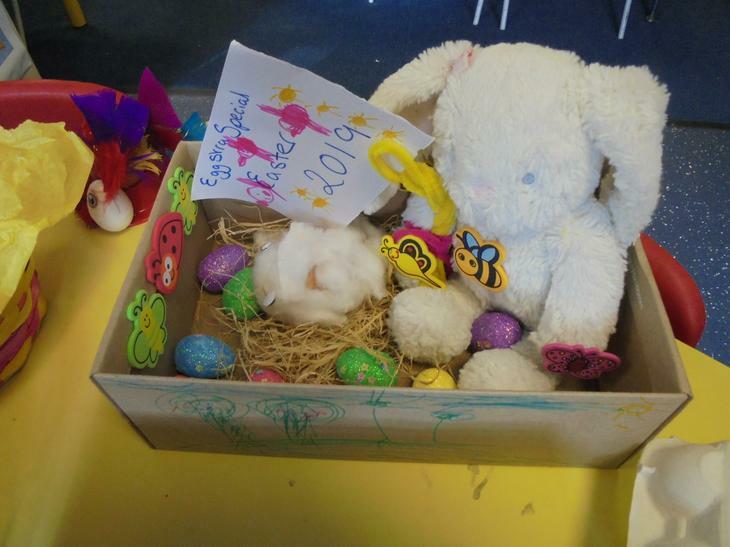 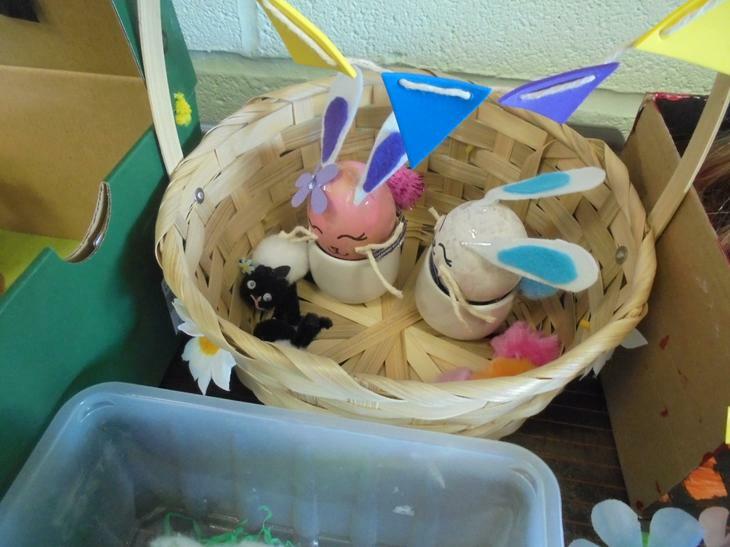 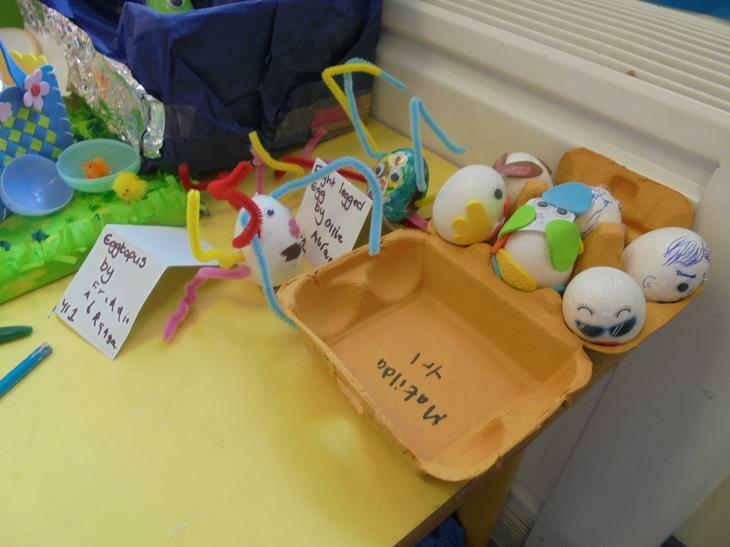 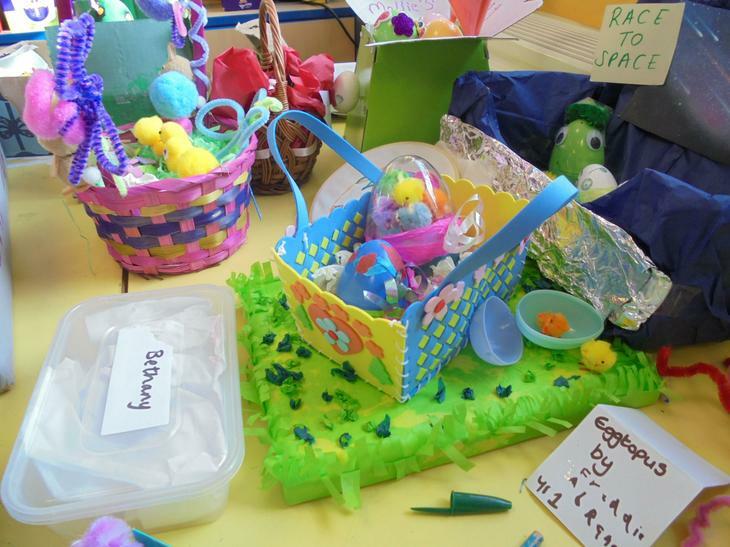 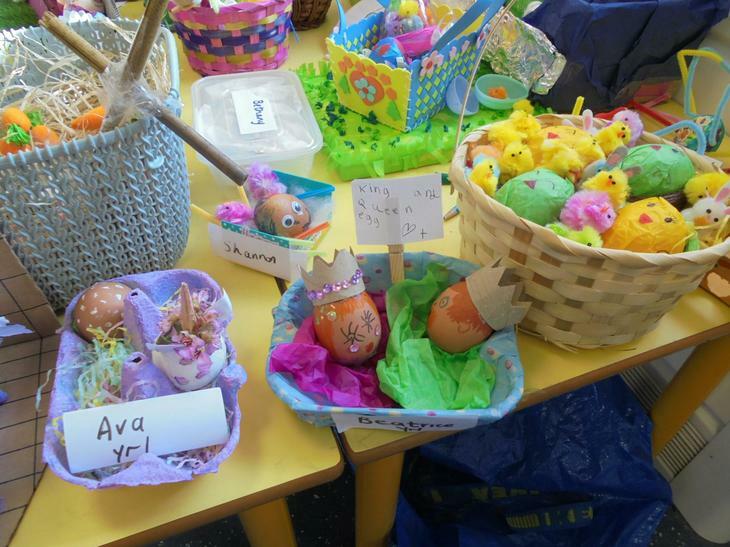 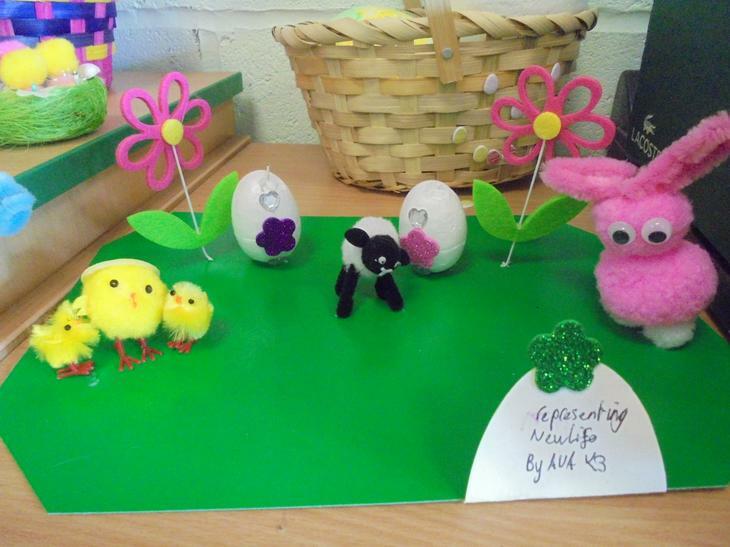 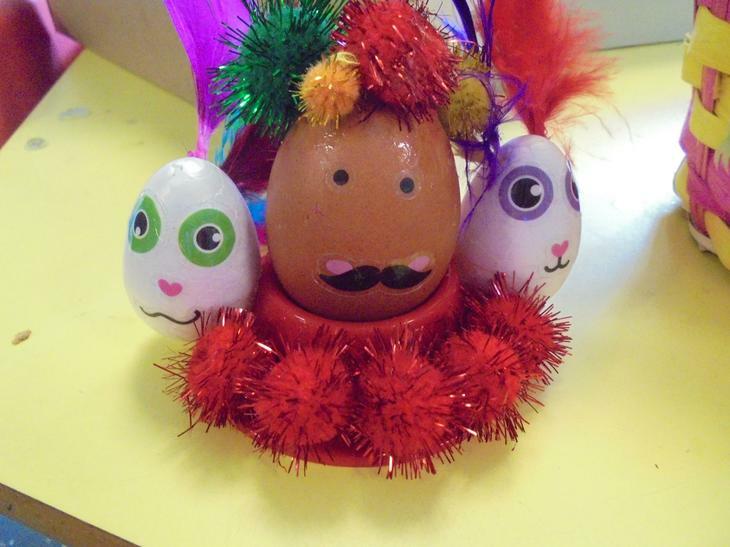 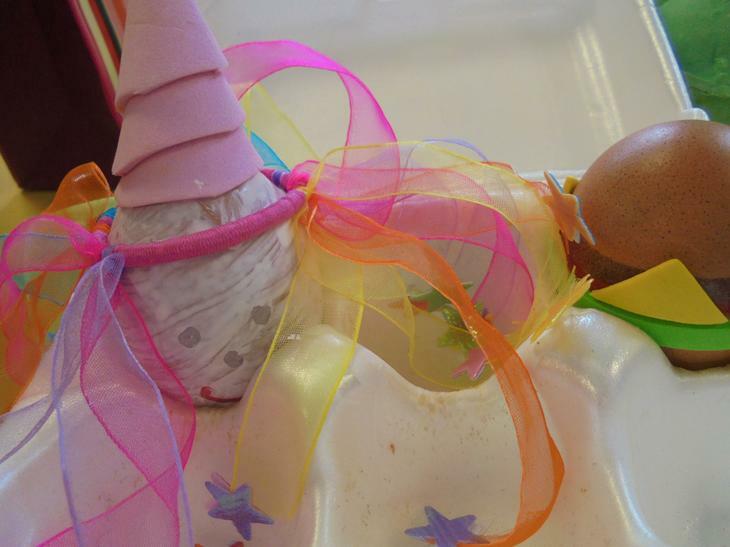 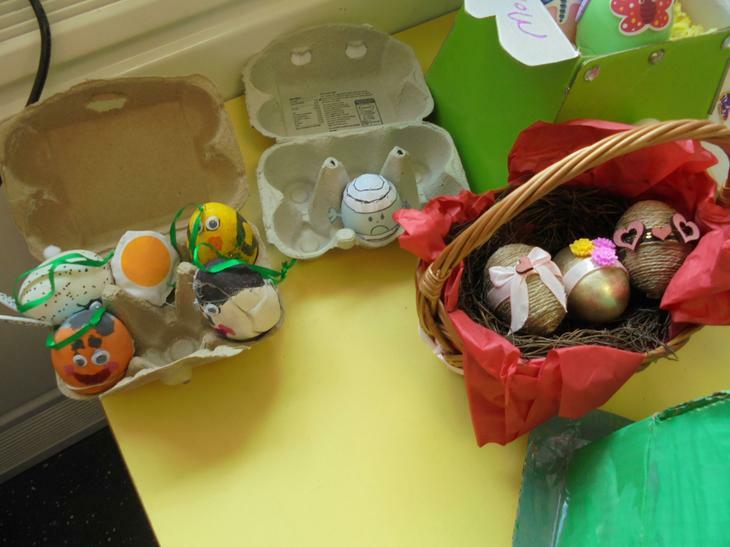 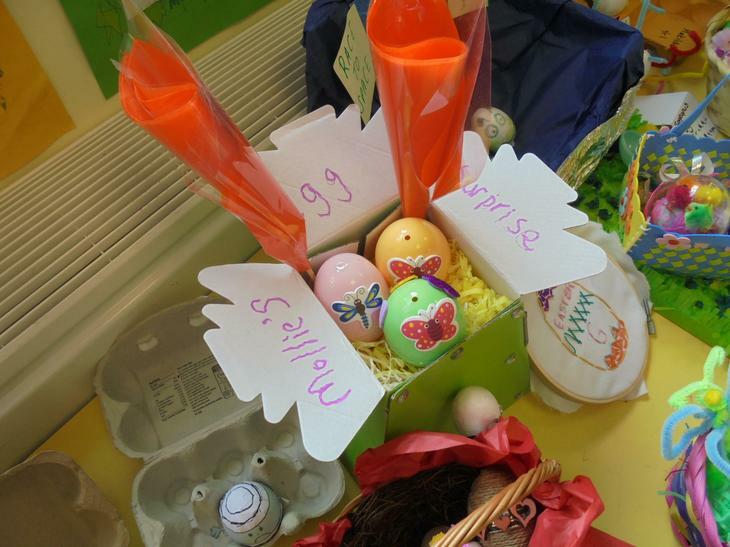 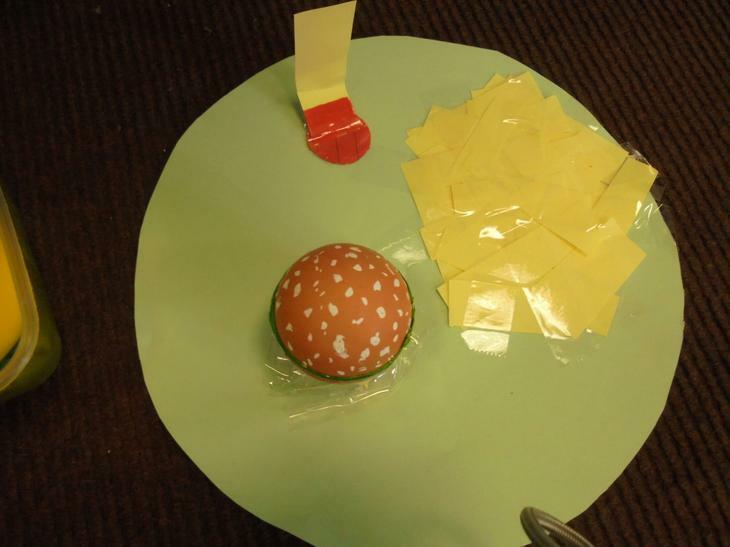 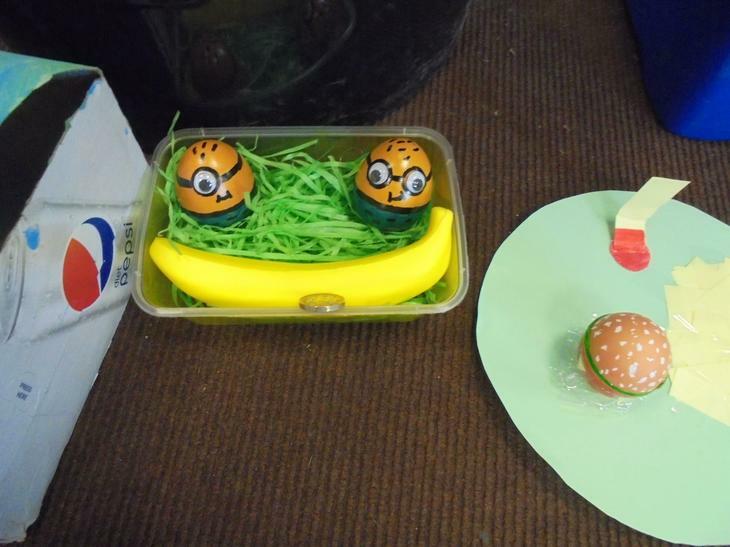 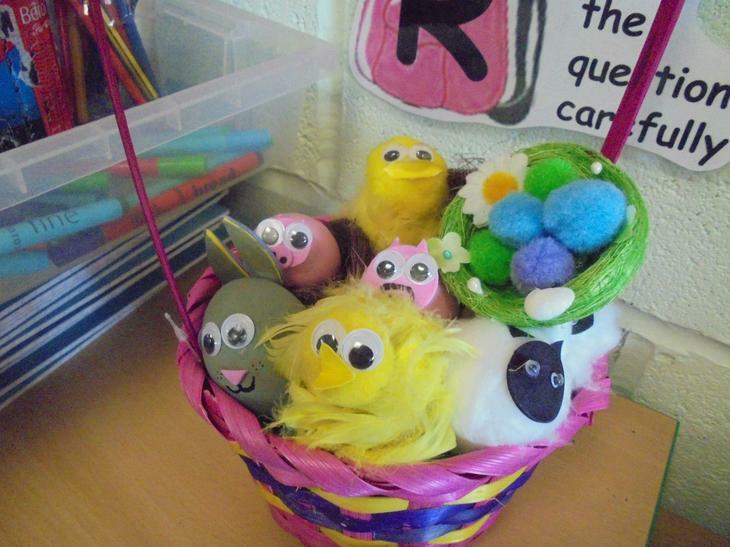 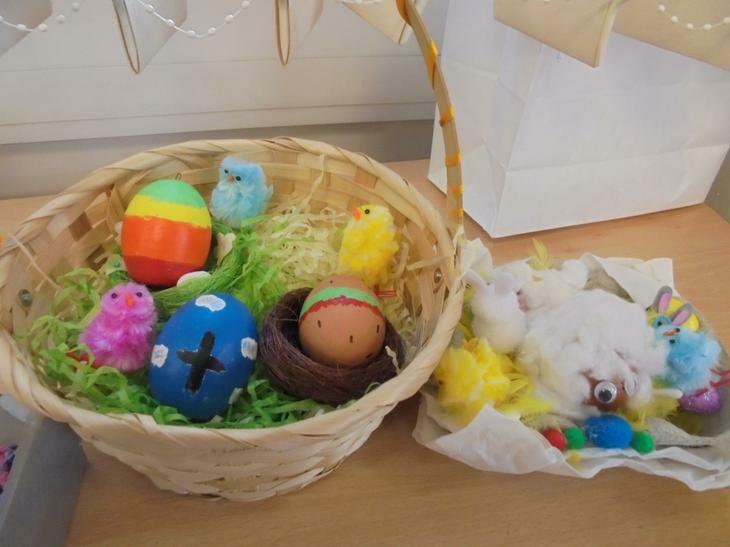 Year 1 Easter Egg Competition entries. 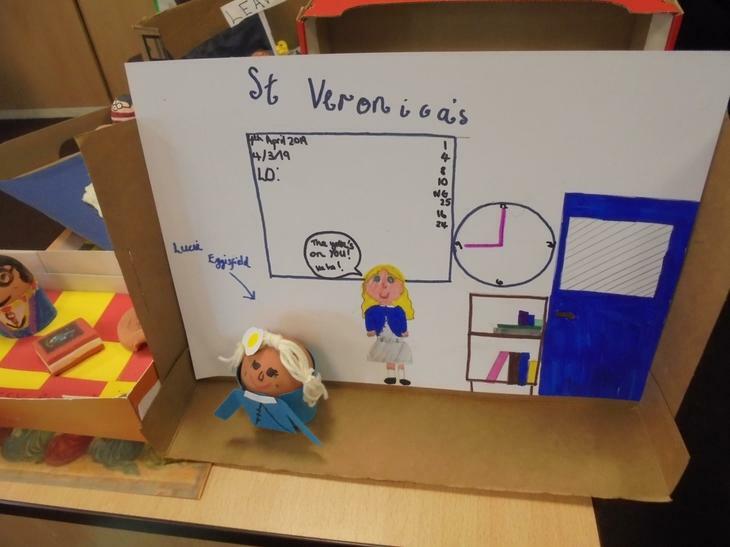 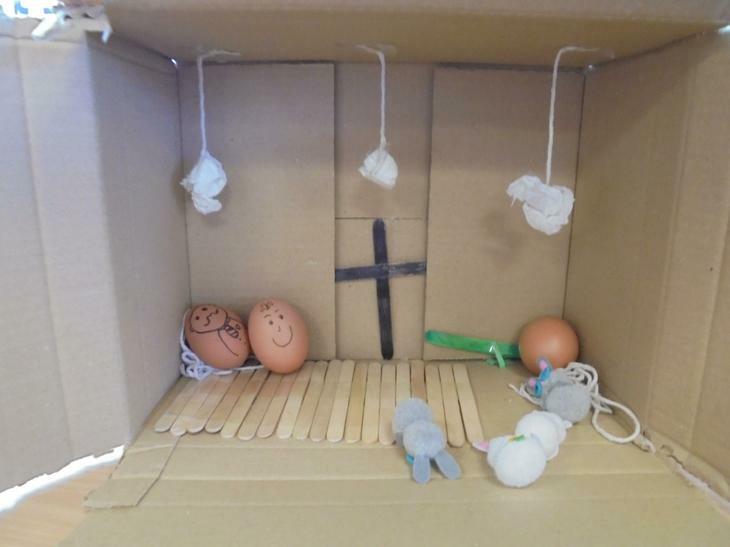 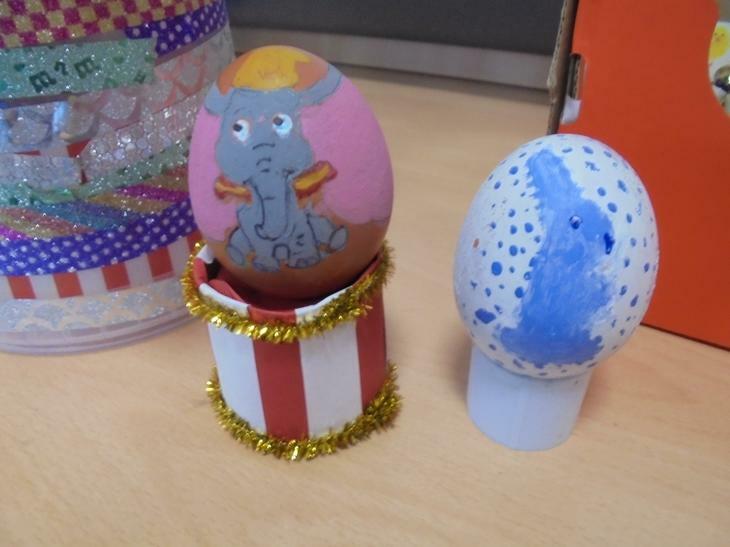 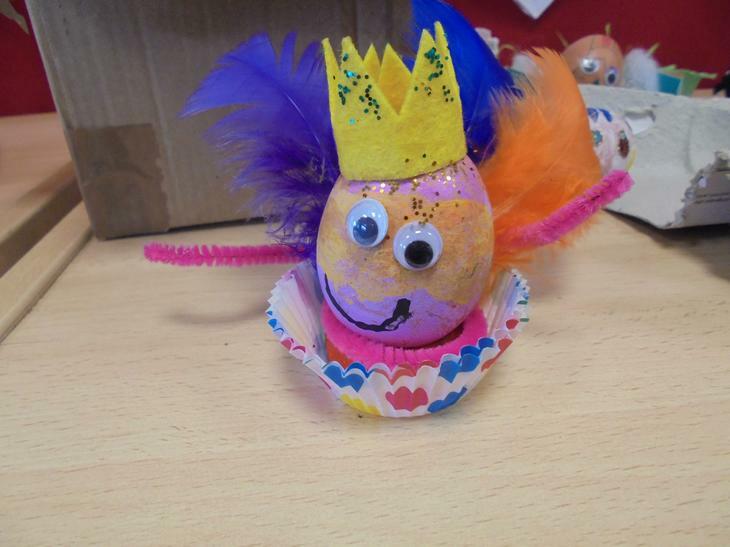 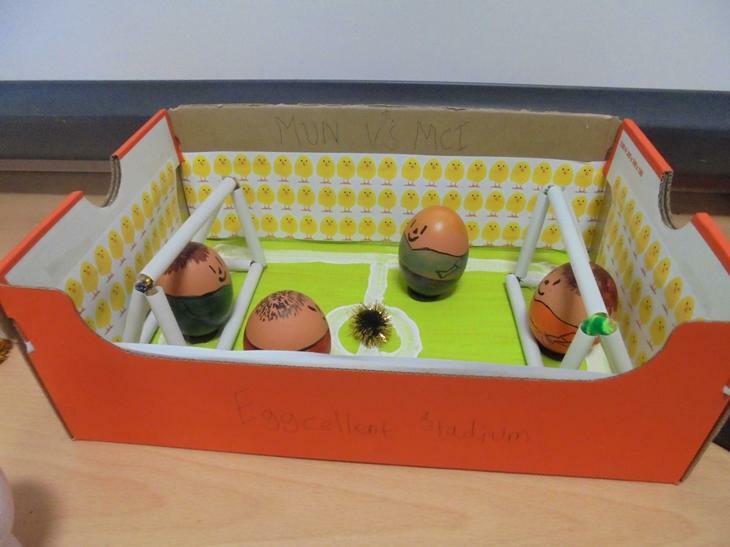 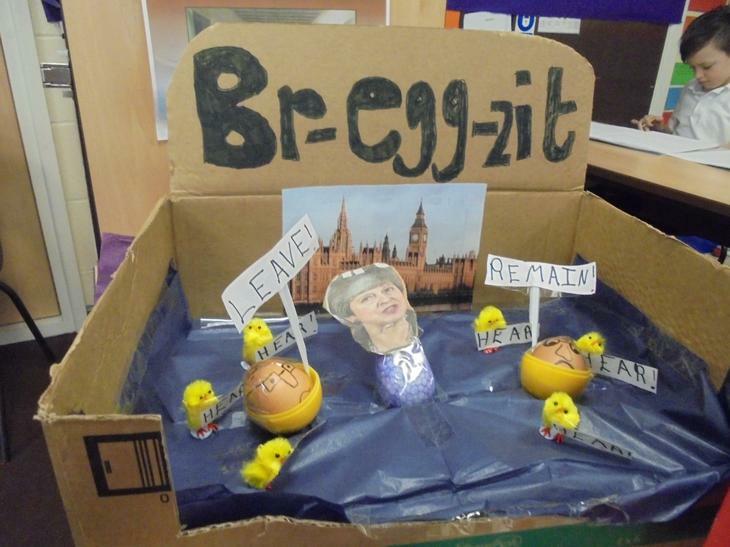 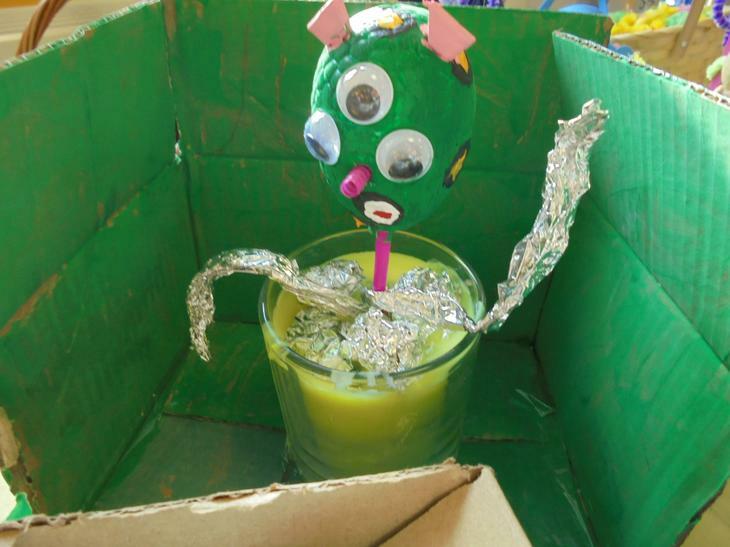 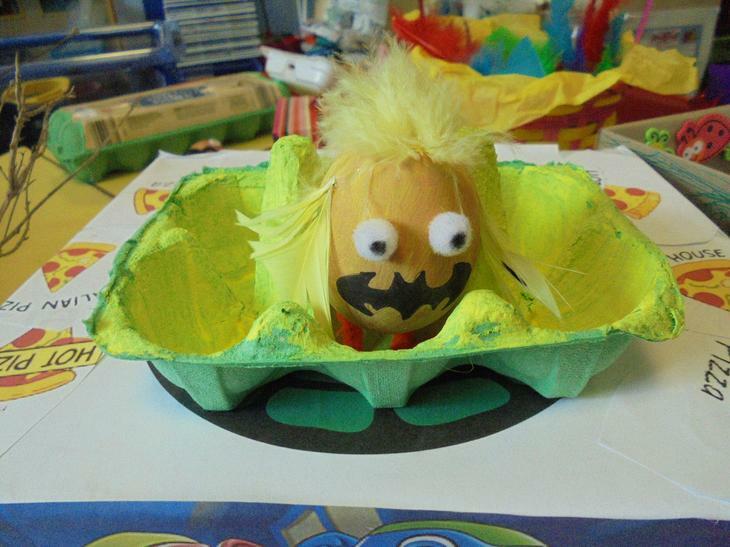 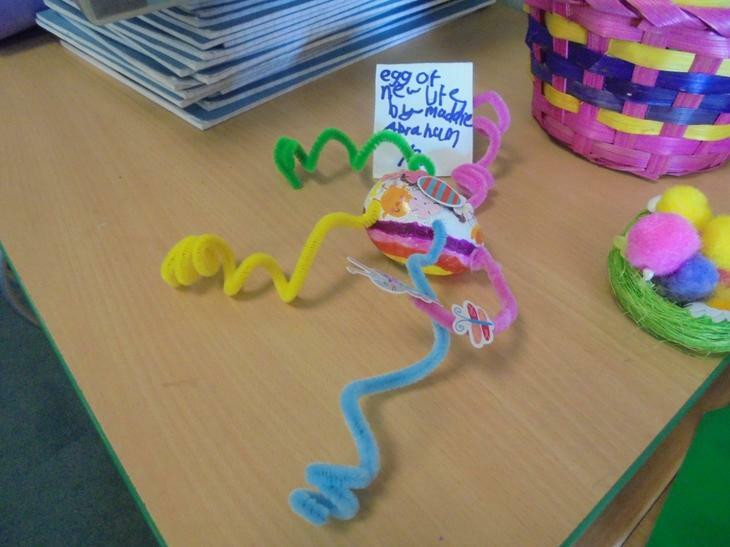 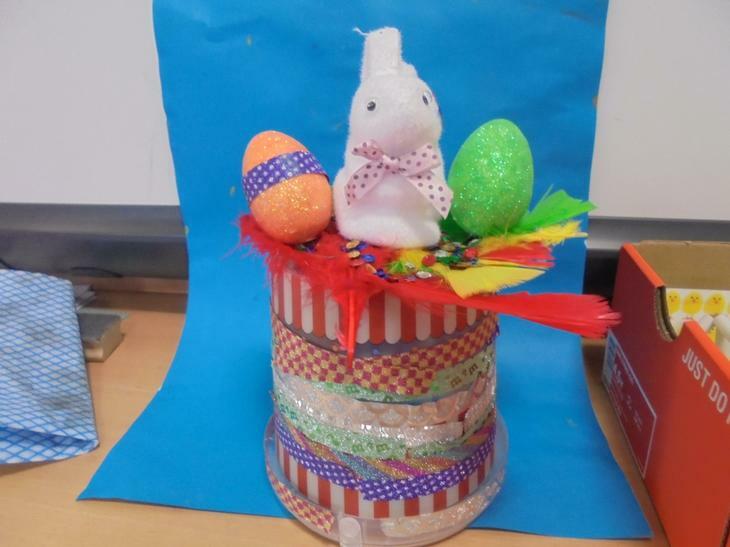 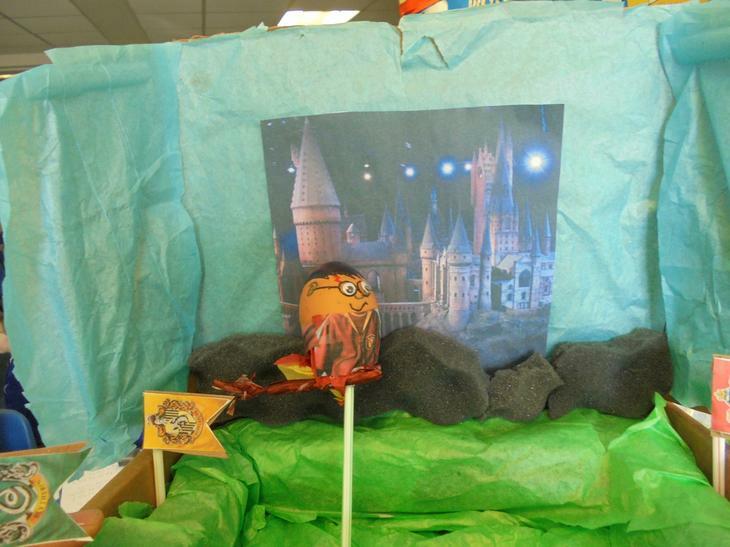 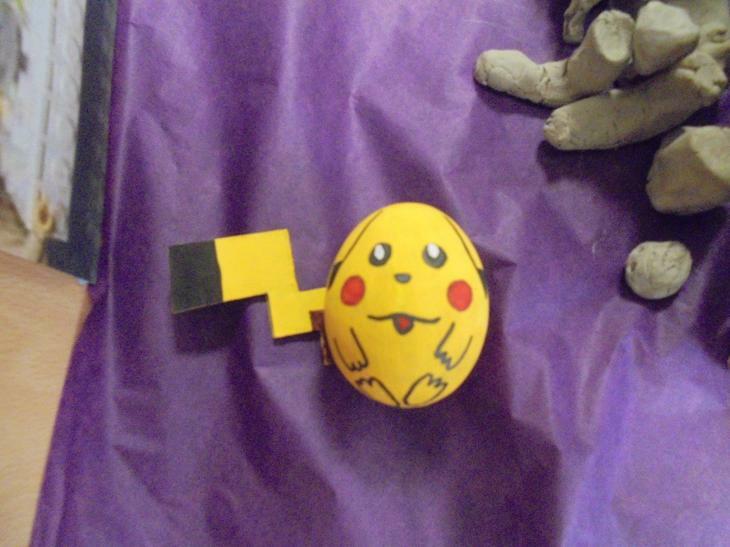 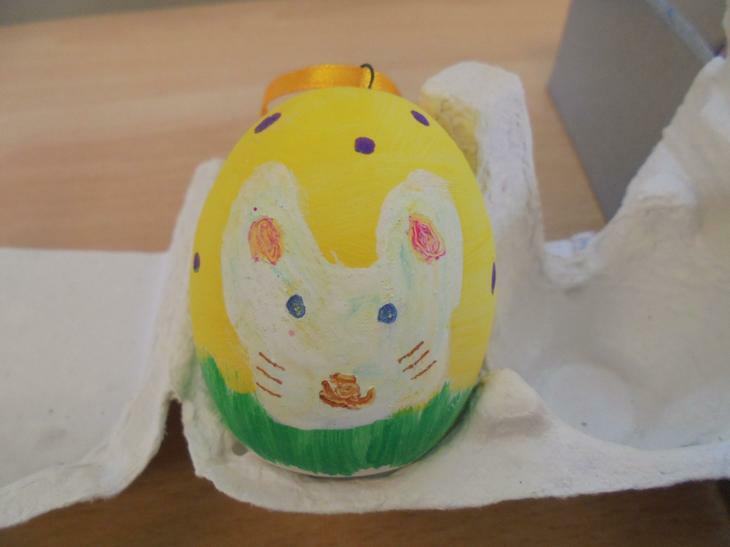 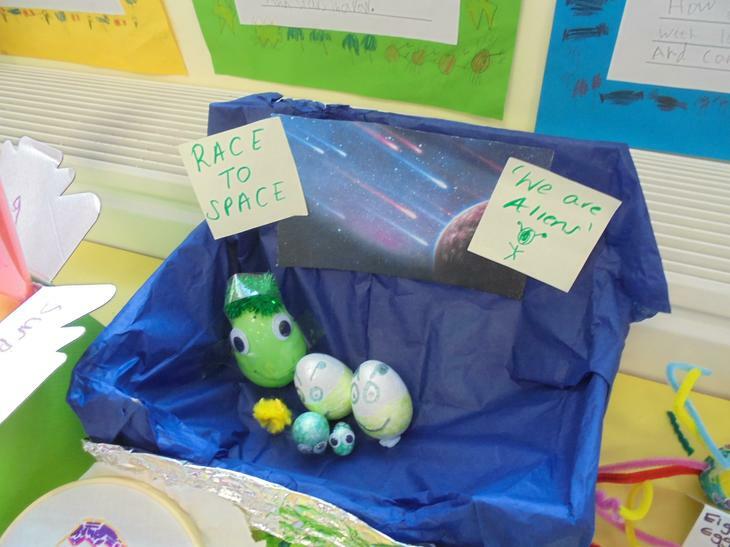 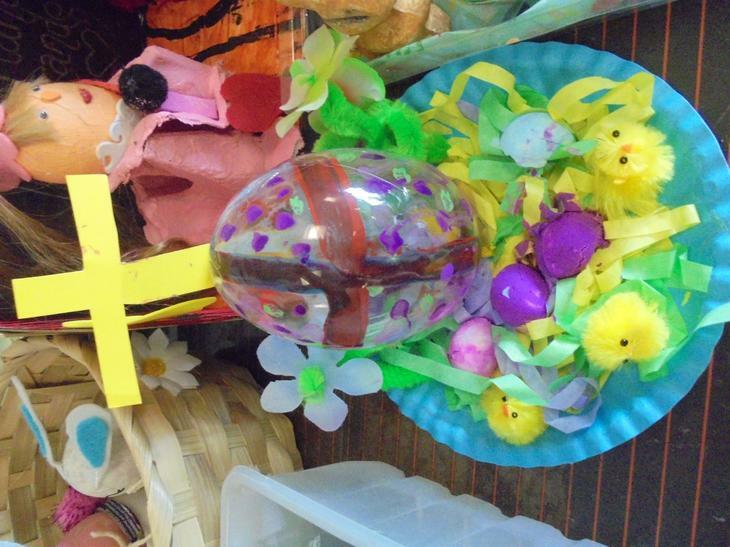 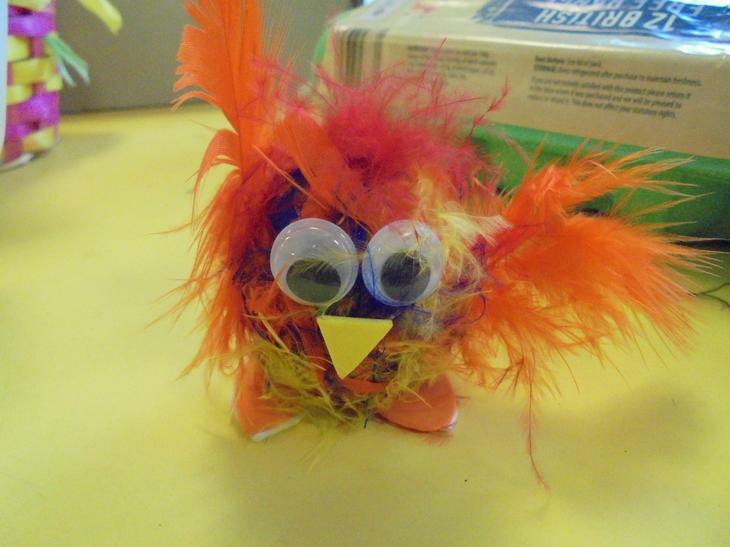 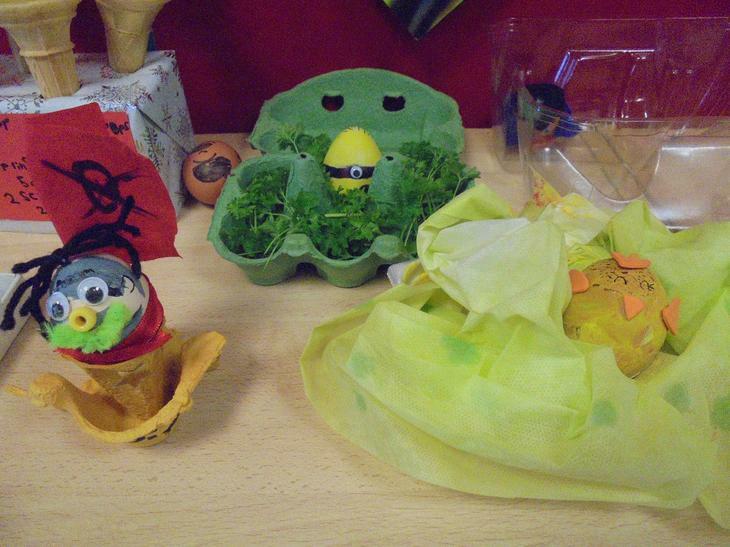 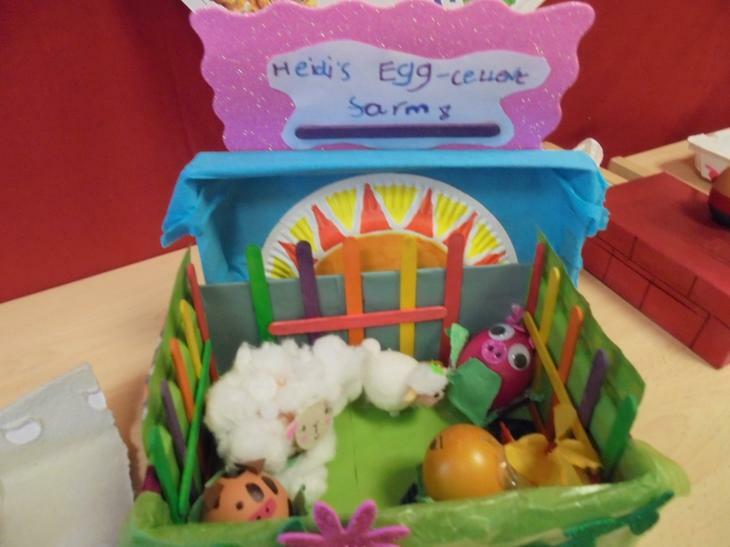 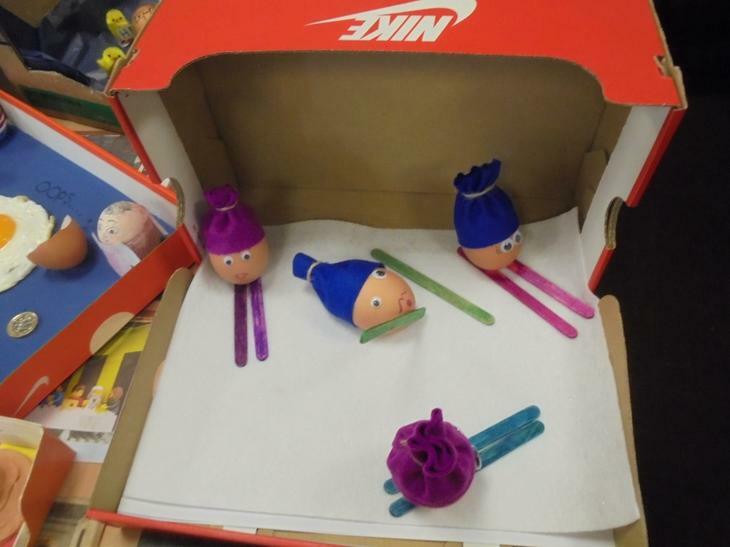 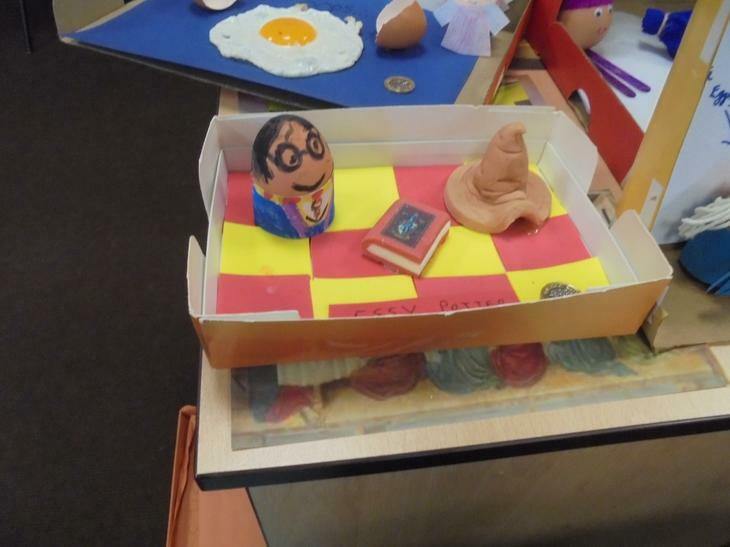 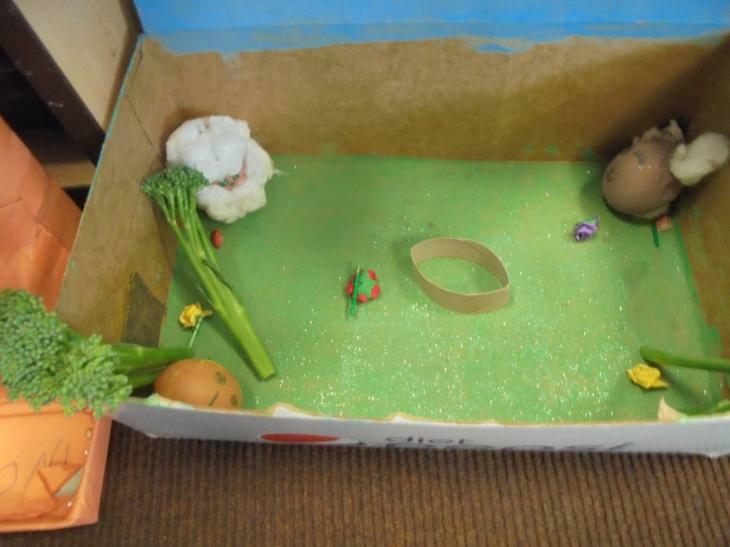 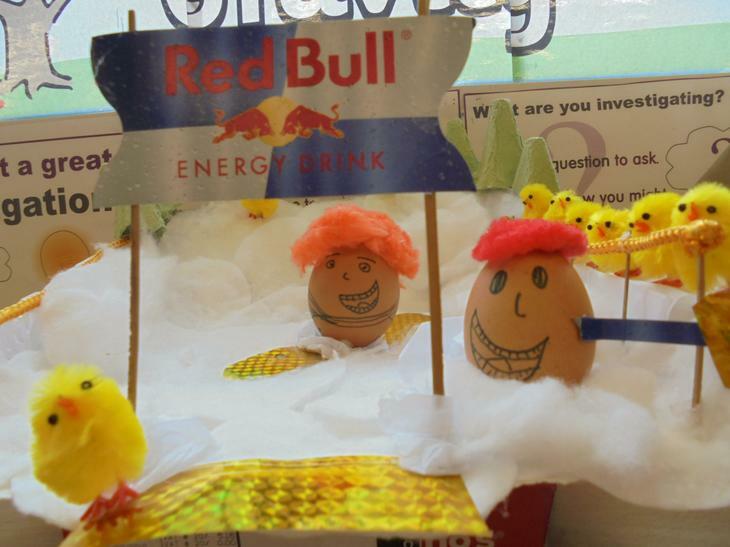 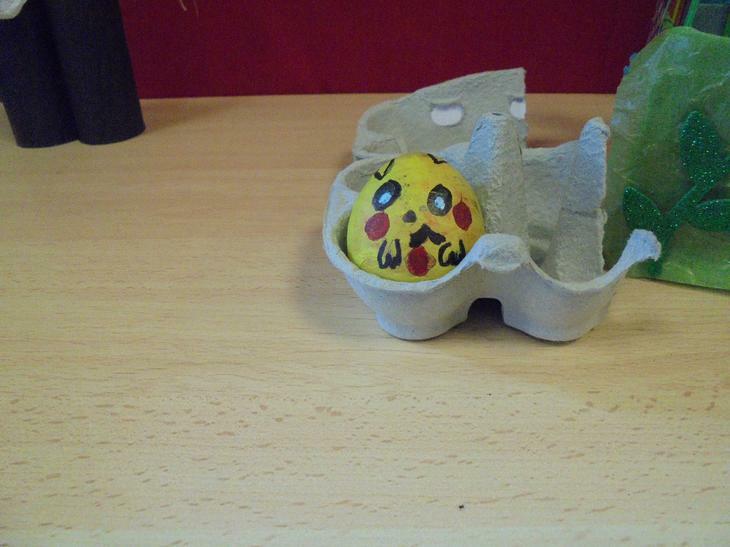 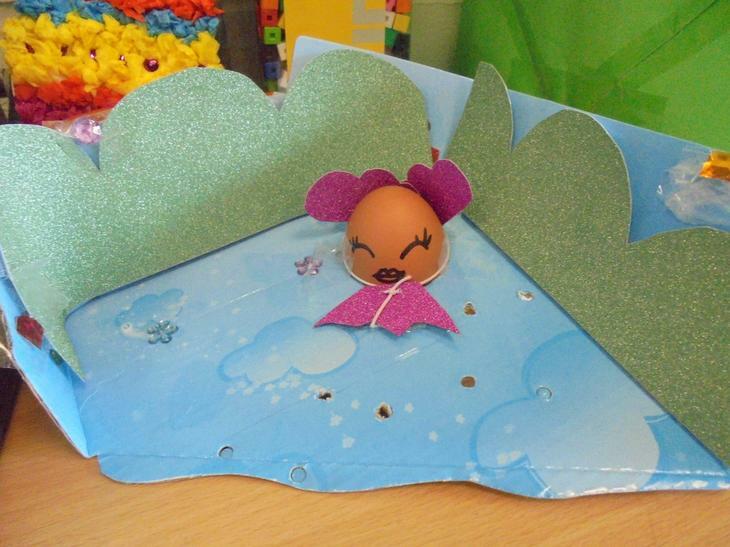 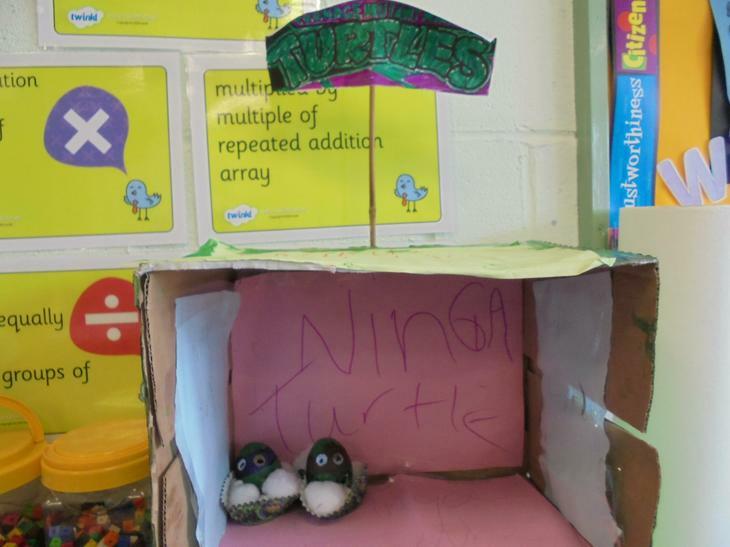 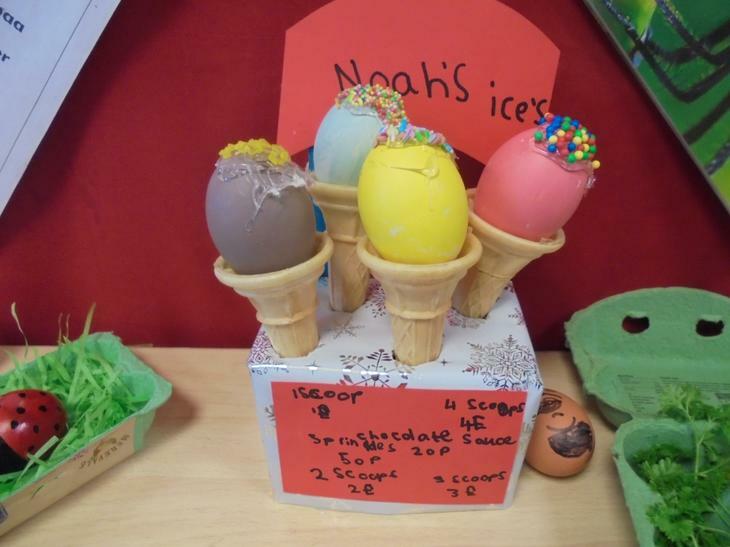 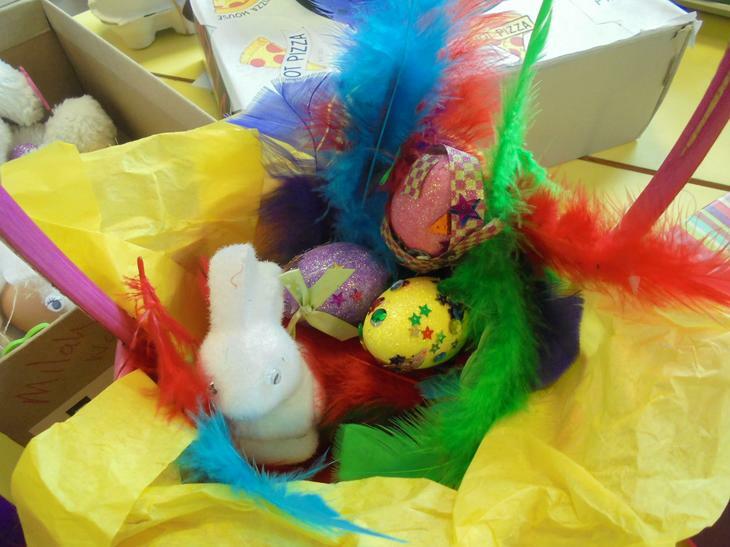 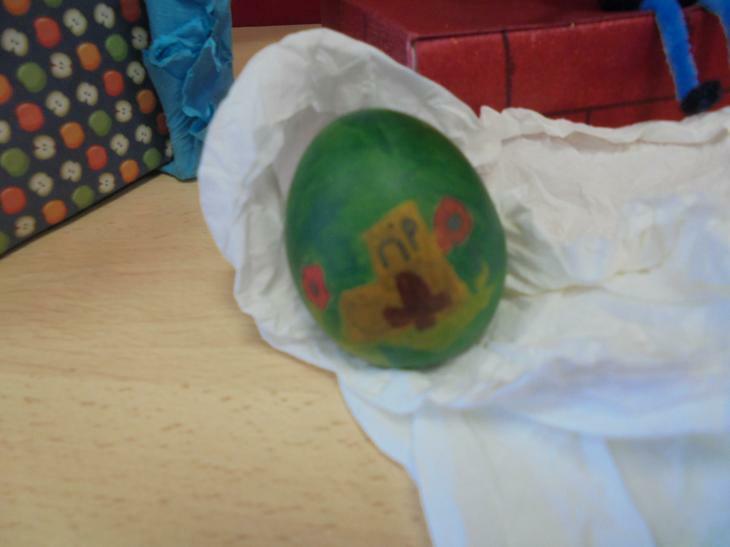 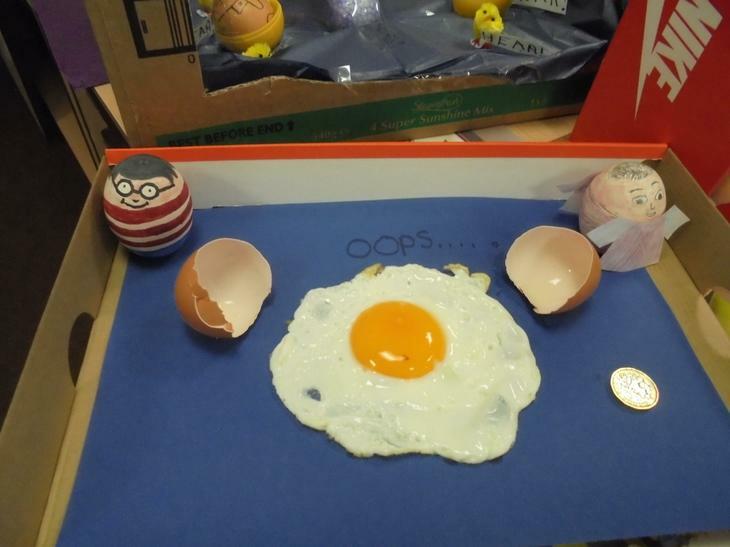 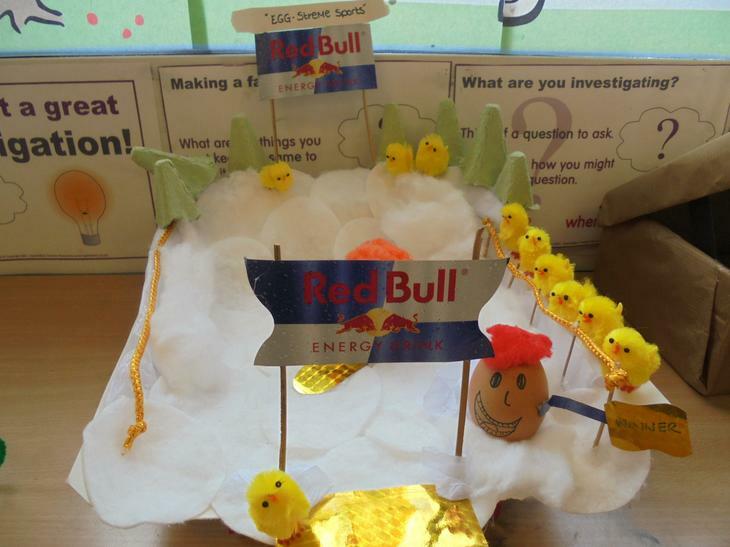 Year 2 Easter Egg Competition entries. 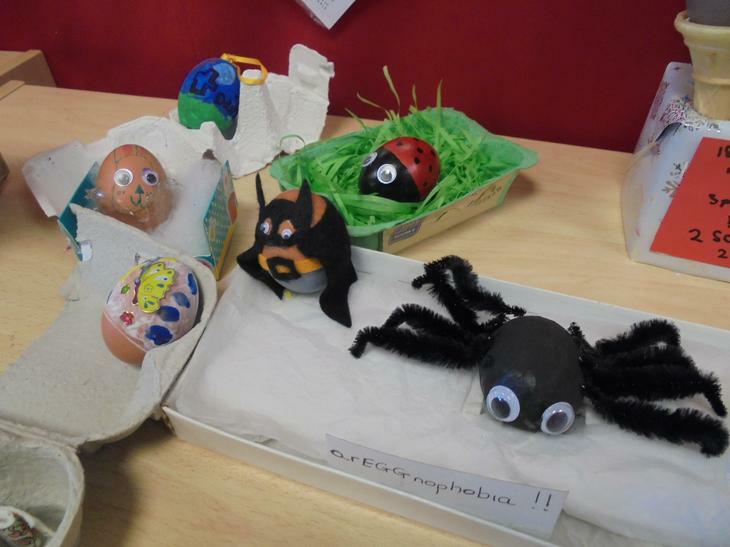 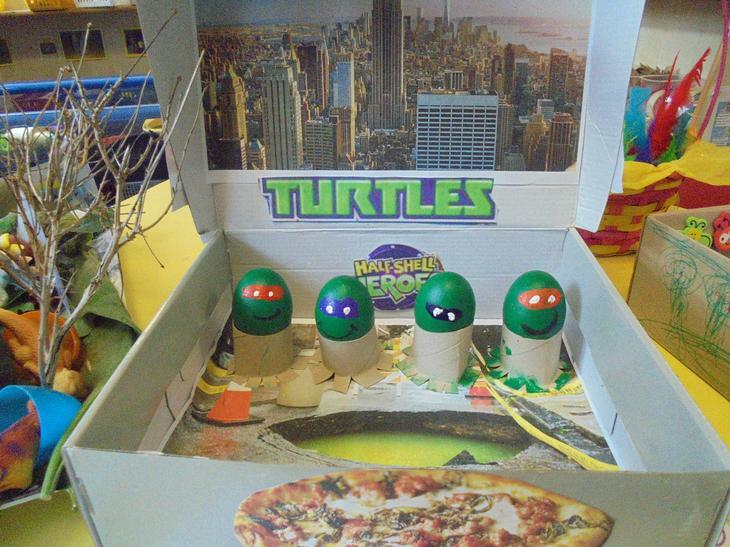 Year 3 Easter Egg Competition entries. 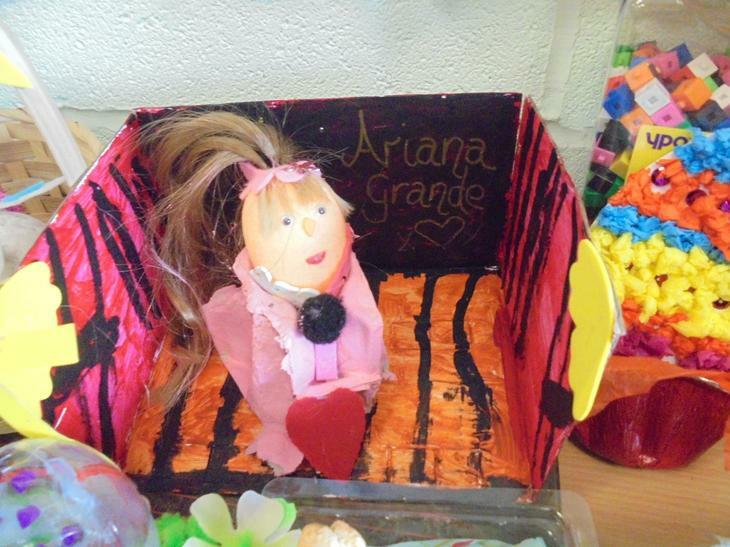 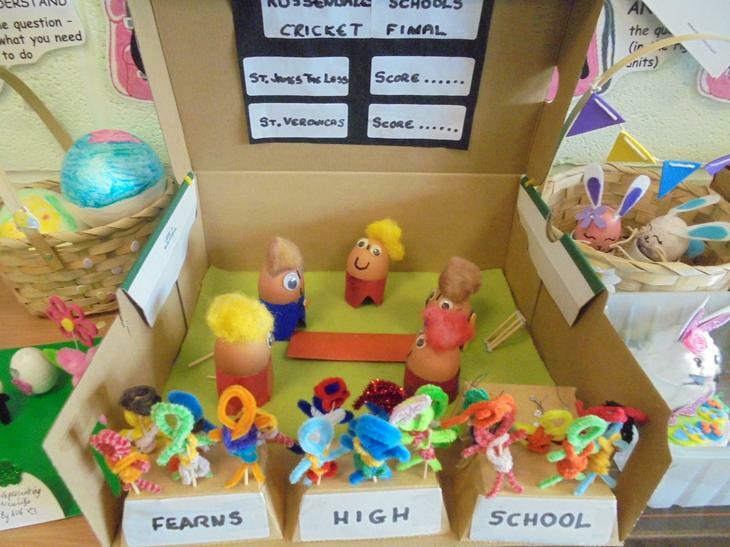 Year 4 Easter Egg Competition entries. 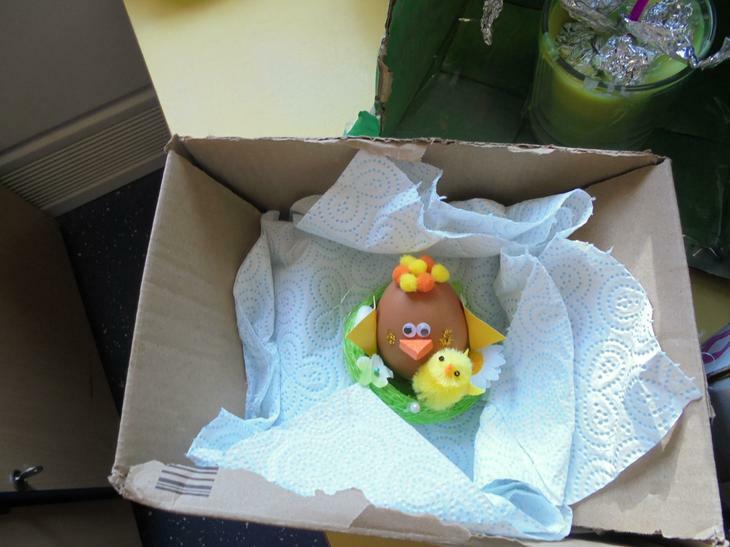 Year 5 Easter Egg Competition entries. 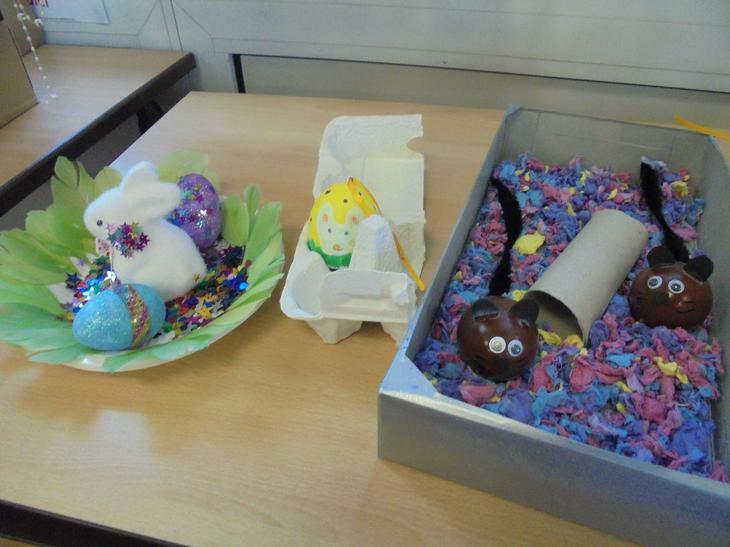 Year 6 Easter Egg Competition entries. 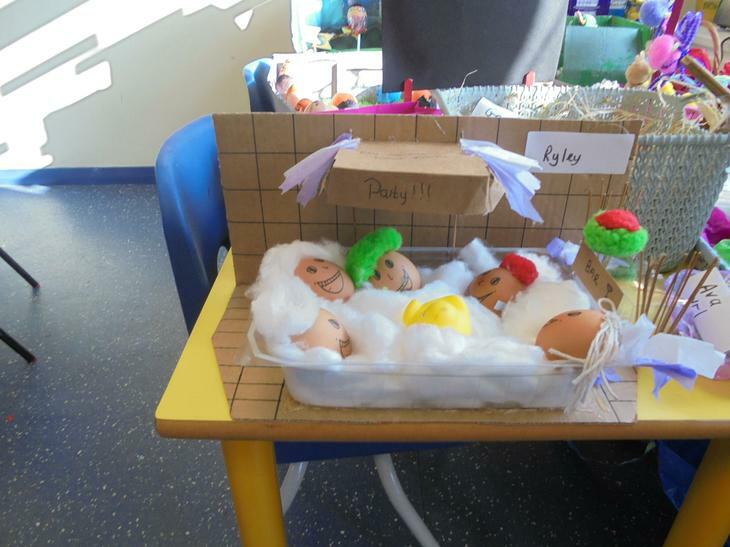 Thank you to everyone who attended the Christmas Fair. 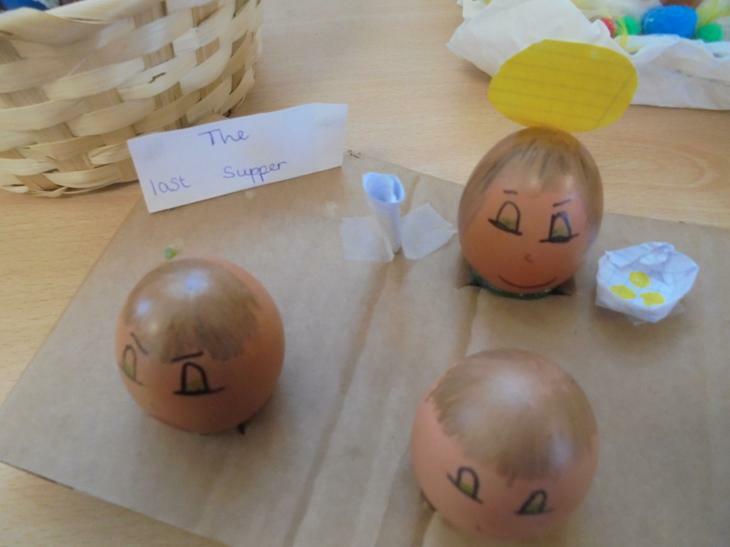 It was lovely to see the school community getting together to support this event and help raise £800, which I'm sure you'll agree if a fantastic amount.